Apple’s current financial status is causing a lot of hand wringing right now, and people are looking for reasons the company has found itself in a position where it had to re-forecast its revenue for a quarter for the first time since 2002. 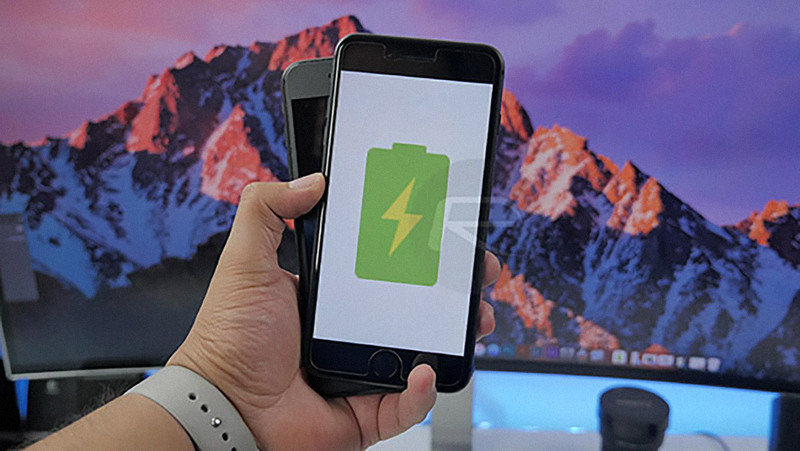 Apple says it’s because sales in China are less than stellar, but the theory on the block right now is that its cheap battery replacement program didn’t help, either. You probably remember that throughout 2018 Apple was offering users of older iPhones the chance to have their battery replaced for just $29, a reduction on the normal $79 asking price. We knew that the offer was being taken up by a lot of people from the sheer waiting time that was being experienced by those wanting to get a new battery, but we didn’t know how popular it really was. Now we do, after details of an all-hands meeting inside Apple have leaked via John Gruber. 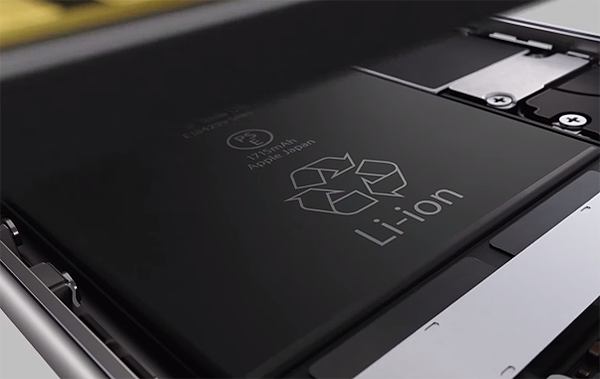 According to Gruber’s source, Apple CEO Tim Cook said that the company replaced 11 million batteries during 2018 under its $29 replacement program. Normally, the company would expect to replace two million batteries at the most. That’s a lot of batteries, and while it obviously means that Apple presumably lost quite a bit of revenue there, the real kicker is that it’s likely plenty of iPhone owners didn’t pick up a new iPhone XS or iPhone XR after having their battery replaced and then finding their old iPhone had a new lease of life. It’s clear that fewer people bought new iPhones over the last few months than Apple expected, and this may well be one of the reasons why.